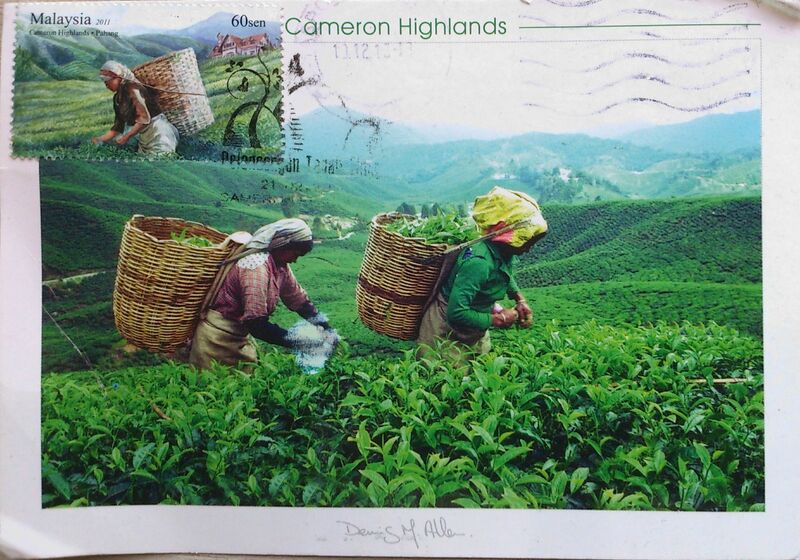 The Cameron Highlands is one of Malaysia’s most extensive hill stations. The size of Singapore, it occupies an area of 712 square kilometres in the Titiwangsa Mountains. Developed in the 1930s, the tableland is one of the oldest tourist spots in Malaysia. Apart from its tea estates, the plateau is also noted for its cool weather, orchards, nurseries, farmlands, waterfalls, rivers, lakes, wildlife, mossy forest, golf course, hotels, places of worship, bungalows, Land Rovers, museum and its aborigines (Orang Asli). The Cameron Highlands got its name from Sir William Cameron, a British surveyor who was commissioned by the then colonial government to map out the Pahang-Perak border area in the 1885. 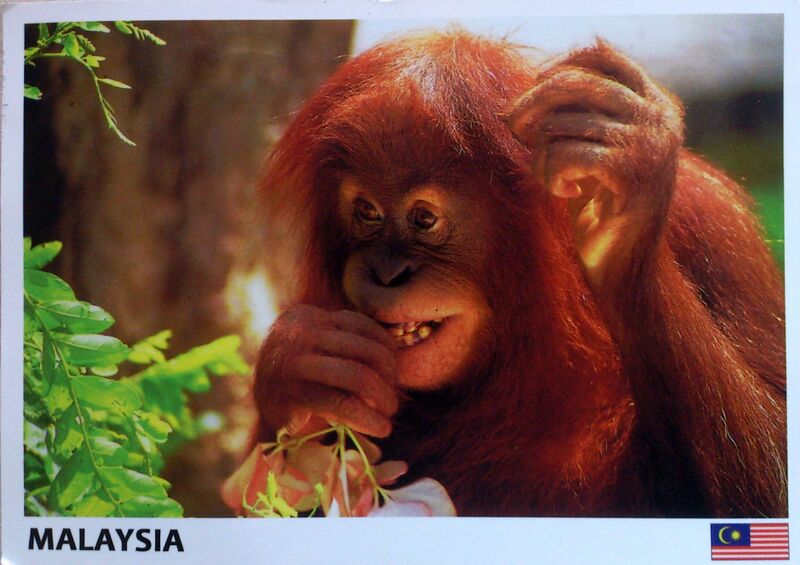 Here comes another postcard from Lim from Malaysia. 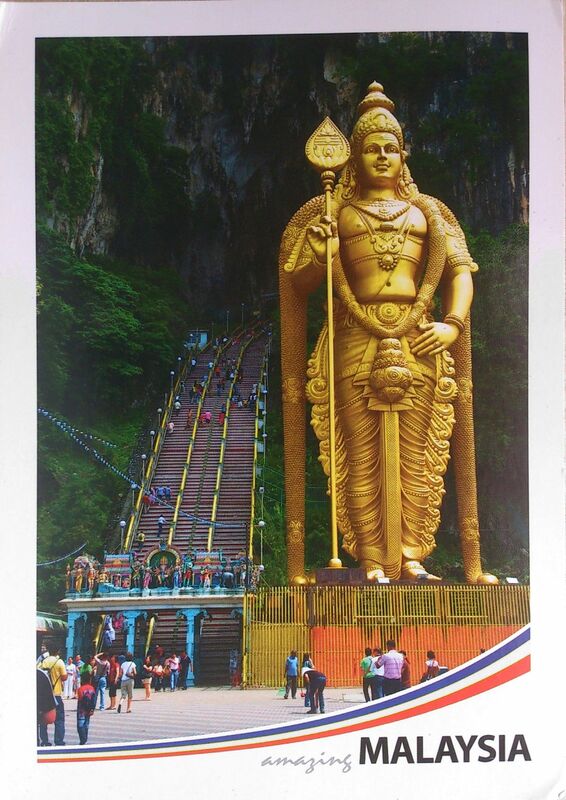 🙂 It pictures the entrance to Batu Caves with the statue of Murugan. Standing at 42.7 m high, the world’s tallest statue of Murugan, a Hindu deity, is located outside Batu Caves. The statue, which cost approximately 24 million rupees, is made of 1550 cubic metres of concrete, 250 tonnes of steel bars and 300 litres of gold paint brought in from neighbouring Thailand. 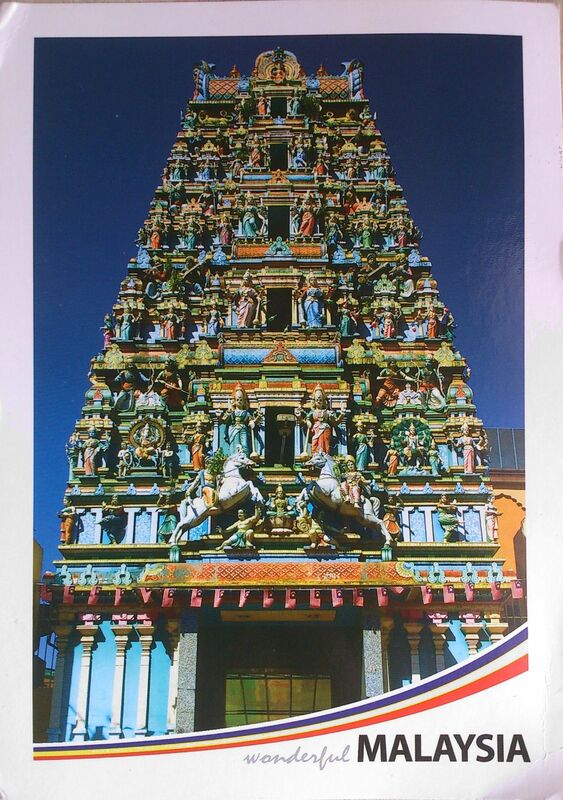 The Sri Mahamariamman Temple is the oldest and richest Hindu temple in Kuala Lumpur, Malaysia. 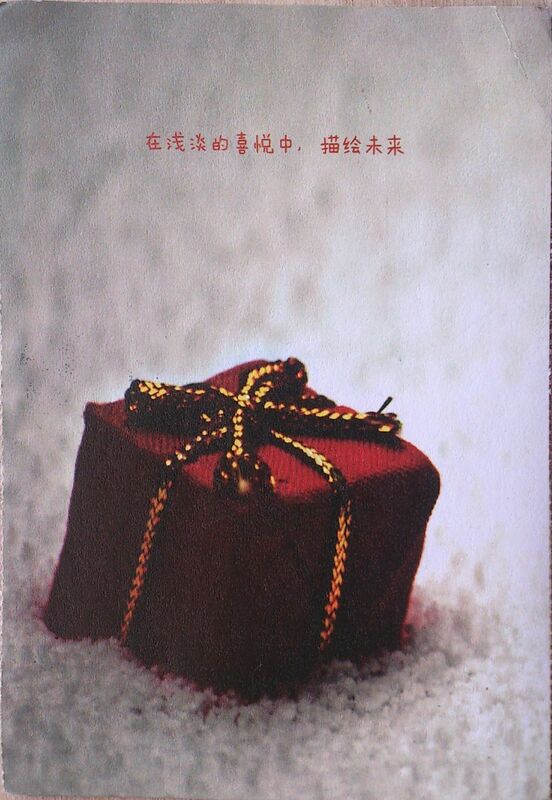 It was founded in 1873, but Lim says it was only opened to public in the 1920s. In 1968, a new structure was built, featuring the ornate ‘Raja Gopuram’ tower in the style of South Indian temples. From its inception, the temple provided an important place of worship for early Indian immigrants and is now an important cultural and national heritage. Masjid Wilayah Persekutuan, also known as the Federal Territory Mosque, is one of the major new mosques in the city of Kuala Lumpur. The mosque was constructed between 1998 and 2000. It is situated on a five hectare site near the Government Office Complex along Jalan Duta. 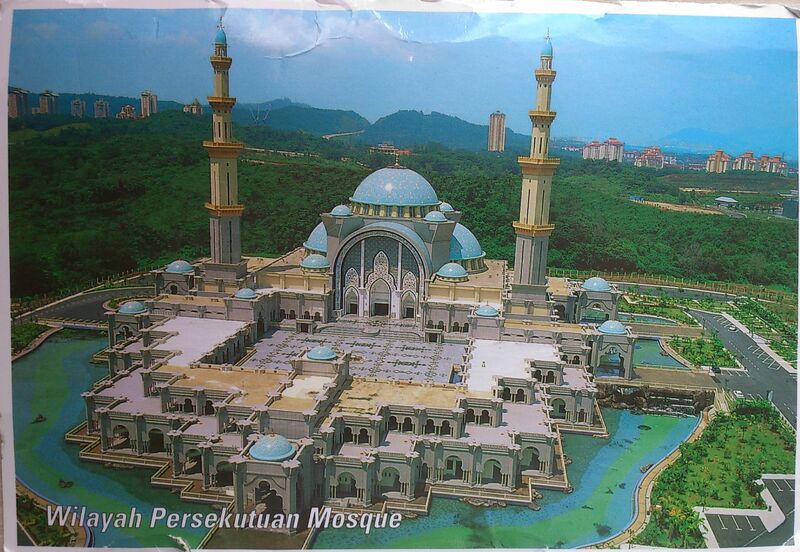 The Wilayah Persekutuan (Federal Territory) Mosque was opened to the public on October 25, 2000. 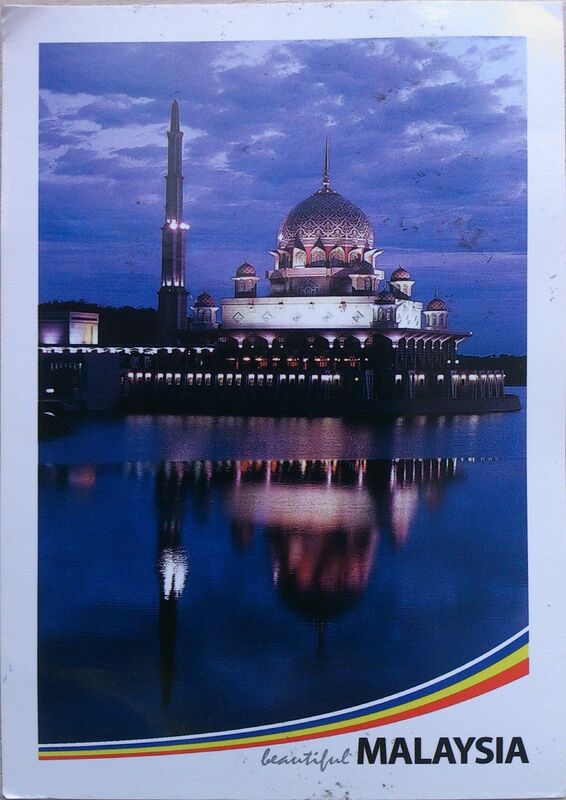 It is the 44th mosque built by the Government within the city limits. The mosque can accommodate 17,000 worshippers at any one time. The mosque’s design is a blend of Ottoman and Malay architectural styles, heavily influenced by the Blue Mosque in Istanbul, Turkey. It has 22 domes made from a composite material of glass fibre fabric mixed with epoxy resin to make it durable and light.